Some people believe that after you die, you’ll be reincarnated as an animal. I believe some people need to take their medication. But maybe I’m wrong, and reincarnation is not wishful thinking but a true science. 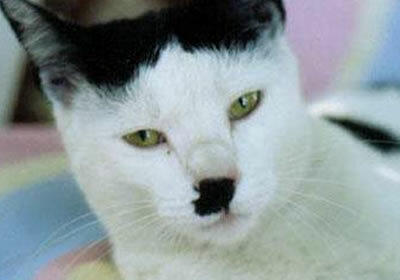 I will have to adjust my opinion after seeing these cats… It seems like I was wrong. 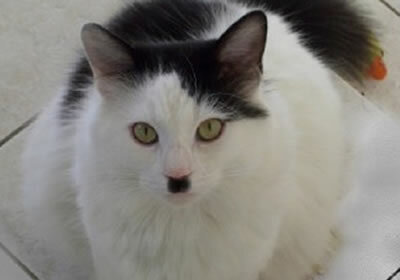 Come on, this can not be coincidence, look at that little mustache and those hairs above his eyes. 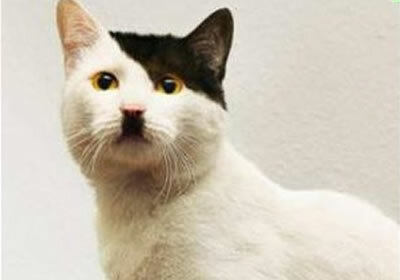 At first look its seems like a sweet little cute kitten, but I got a feeling this kitty doesn’t play well with others. Its spot on… except that this little furry Hitler needs to go to camp. Fat-camp that is. 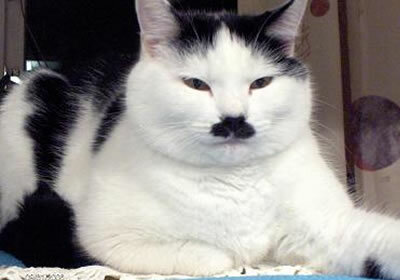 The mustache, the black combed to side hairs, its him guys… but as a cat he does look pretty Adolfable. 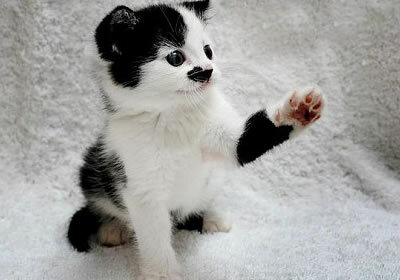 The second from last cat looks more like Oliver Hardy! last reminds me of a oreo!